As General Manager, I am responsible for all aspects of operations at the park, day-to-day staff management and guest relations. I provide leadership and strategic planning to all departments in support of our service culture, maximize both operations and guest satisfaction. Work very closely with the park owner and other stake holders. I am also responsible for managing NLand’s executive team and overall park values to deliver an excellent guest experience. Direct and coordinate with all department heads: Marketing, Operations, Food & Beverage, Facilities, Guest Services, HR & Accounting. • Ensure all major decisions are made in the best interest of the park and management, developing improvement actions, and carry out costs saving measures. • Deliver park budget goals and set other short and long term strategic goals for the property. Manage on-going profitability of the park, ensuring revenue and guest satisfaction targets are met and exceeded. • Hold regular briefings and meetings with all heads of departments. Oversee the operations of the park, as per the organizational chart. Ensure full compliance to park operating controls, SOPs, policies, procedures and service standards. Provide effective leadership to park team members. • Helping in the procurement of operating supplies and equipment, and contracting with third-party vendors for essential equipments and services. • Monitor the performance of the park through verification and analysis of guest satisfaction systems and financial reports. Initiate corrective action. Accountable for responsibilities of department heads and take ownership of all guest complaints. • Ensure good safety practices of employees and guests, assisting in the maintenance of proper emergency and security procedures. Maintain a valid Certified Pool Operator (CPO) certification. • Maintain an appropriate level of community public affairs involvement. NLand: Doug Coors brings the ocean to Austin, Texas! 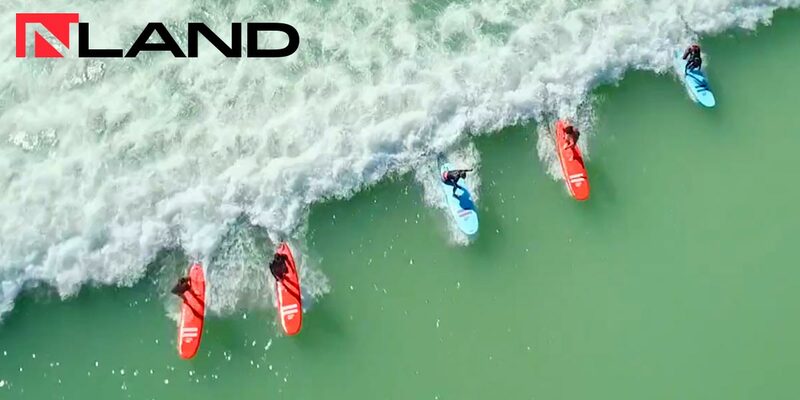 An engineer and a surfer, NLand Surf Park’s Founder and CEO has been on a 15 year journey to discover a wave technology that mimics a perfect break. Coors’s dream is now a reality. 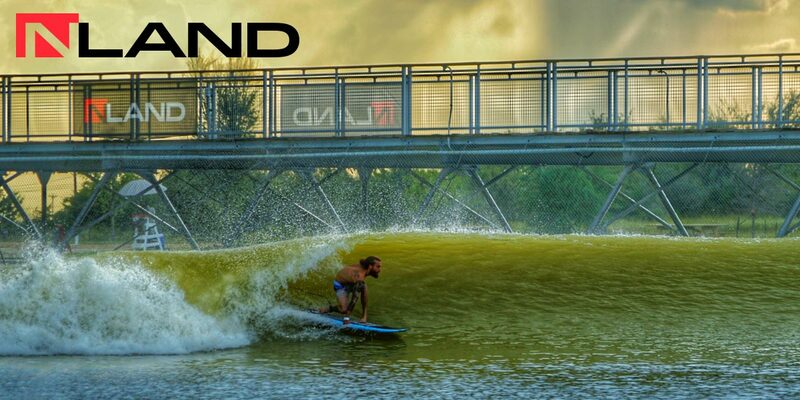 NLand Surf Park will be the only inland surfing destination in North America for surfers and wave sport enthusiasts from novices to world-class competitors. 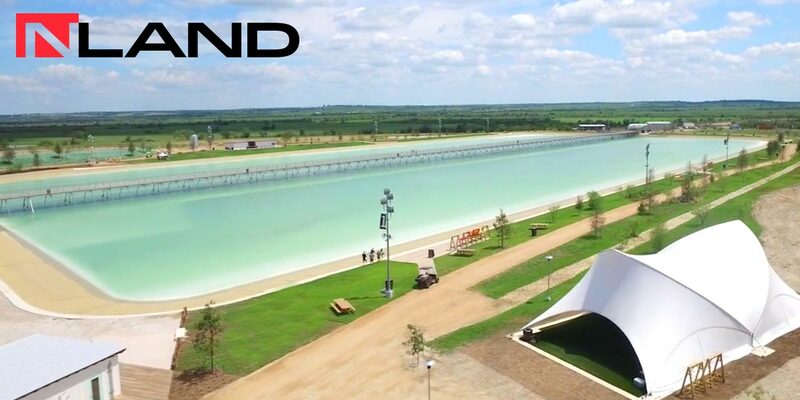 The lagoon will feature one, four and perfectly shaped six foot waves every 60 seconds with a lengthy surfing experience of 35 seconds per wave. Created in conjunction with the Spanish engineering firm Wavegarden, widely regarded as a leader in wave technology, both companies are dedicated to environmental stewardship in lockstep with ocean surfing. Even in the most challenging drought conditions, the lagoon will be self-sustaining with rainwater.